Taiwan has confirmed a new outbreak of bird flu at a duck farm, and culled about 39,000 ducks, according to the island's animal and plant health inspection and quarantine bureau. Ducks at a large farm in Yenpu town, Pingdong county, in the southern region of Taiwan were confirmed to be infected with the highly pathogenic H5 sub-type of the avian influenza virus, the bureau said Friday night. The virus was likely to be the H5N2 strain because the affected duck farm is located close to farms where other H5N2 cases have emerged. A chicken farm in the same town was confirmed to have the H5N2 flu strain on Dec. 29, the bureau said. There are many open duck farms in the same area, and disinfection work will be strengthened, according to the bureau. Taiwan is a common destination for migrating birds. 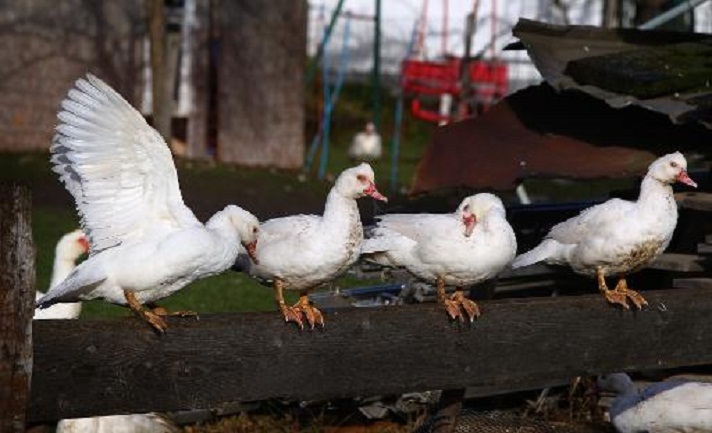 Cases of avian flu generally peak during the cool season from January to April.